London has arguably the largest range of evening entertainment on offer in any city in Europe. Londoners and visitors are spoilt for choice with restaurants offering every cuisine possible, live music performances and nightclubs catering to all tastes and interests, but what makes London so special to me is London’s Theatreland. 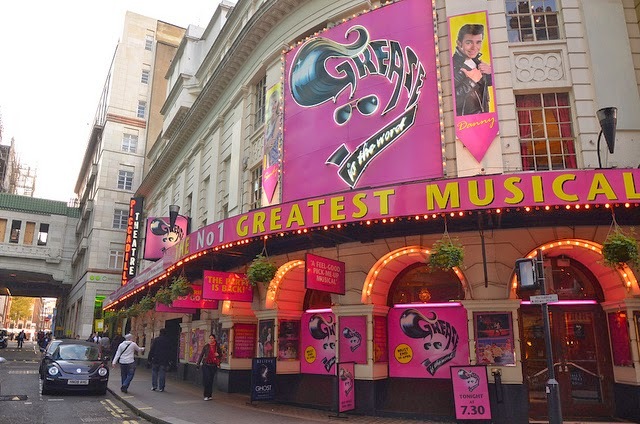 London’s theatreland does not only cater to those seeking classic entertainment. 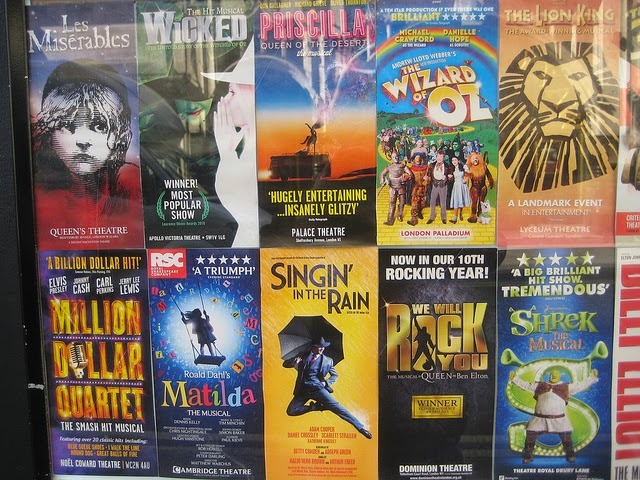 Musicals varying from the dramatic Phantom of the Opera to the all-singing-all-dancing Lion King are also available. It is not uncommon to see B-list celebrities, such as those that have been runner-up in the latest series of X-factor, take lead roles in the ‘fun’ musicals such as Grease. The length of time productions run is based on ticket sales and some London shows in the West End have been running for years. The Mousetrap is the longest running and has been performed in London since 1952. Les Miserables has been running since 1985, The Phantom of the Opera since 1986 and The Woman in Black since 1989. It is not all about the shows though. 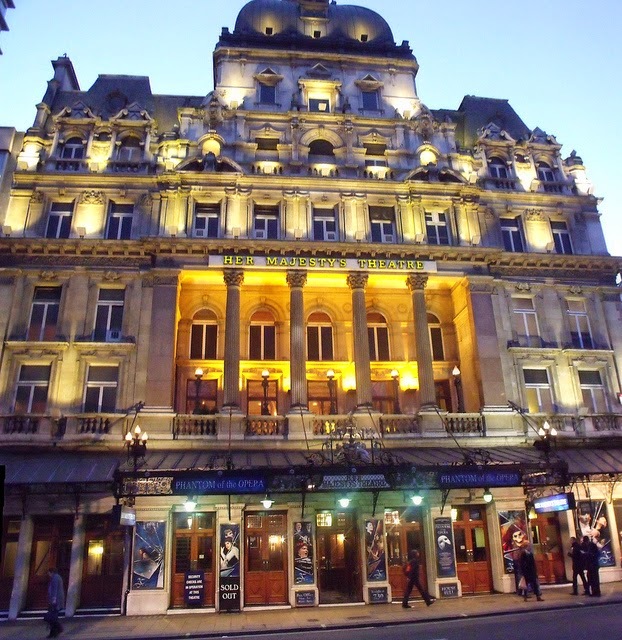 Most of London’s West End theatres are of Victorian or Edwardian design and offer much by way of architecture to admire. Seeing a show can be a little like stepping back in history when you access the auditorium via the narrow twisting staircases, experience the lack of legroom in the stalls and the steep view from the nosebleed seats at the top of the theatre (often the cheapest seats). During the interval vendors selling ice creams and snacks appear in the auditorium. It is also possible to head to the theatre bar for a drink. If you need the facilities, get there quickly as the old theatres are short on space and there will rarely be more than two stalls available, making queues inevitable. When performances end London theatres disgorge their audiences into the streets, often chattering about the performance they have just seen, and from there they head home or on to nearby bars and restaurants. London is a city that never sleeps and the curtain falls on the show but not the night. If you have your heart set on a particular production and limited time in London it is worth booking your ticket in advance. If you are more flexible you can buy tickets a few days or hours in advance from websites or ticket booths around the city. With ticket prices starting from around £10 you may want to see more than one show!